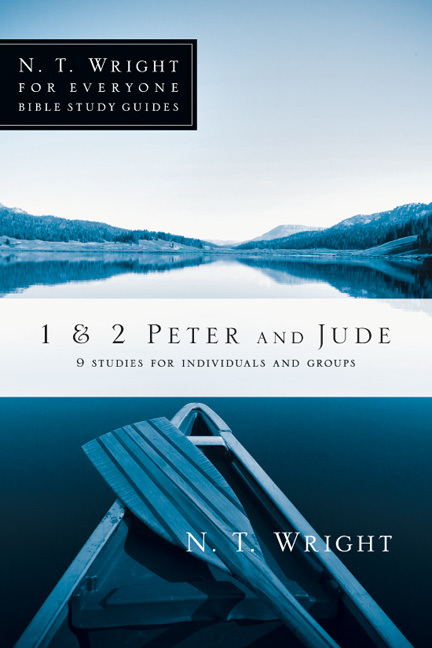 Things don't always go the way we intend. 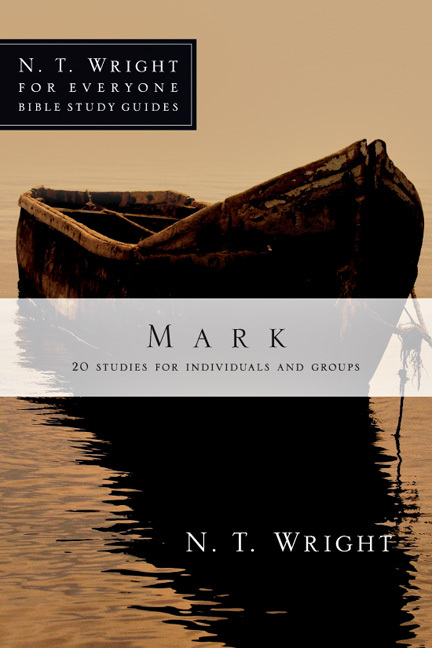 It's easy to feel discouraged because what we hope for is badly thwarted, or because people make life difficult. 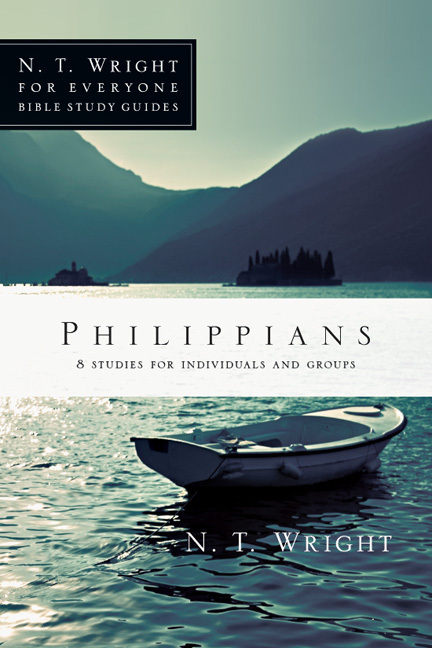 Paul, writing to the Philippians from prison, certainly knew what it was like to have plans interrupted. 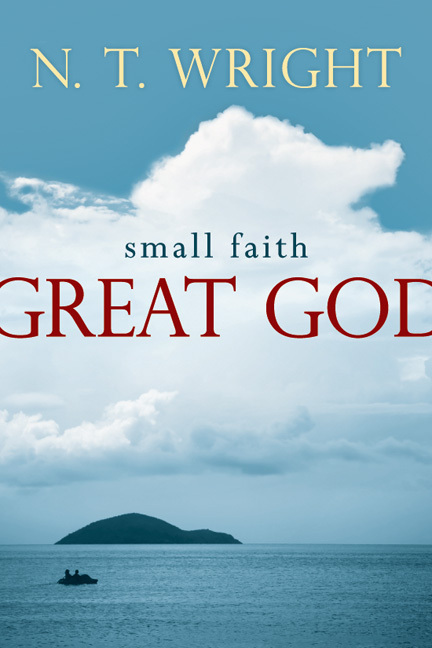 But he maintains robust confidence in God's overruling power, even when everything seems to be going wrong. 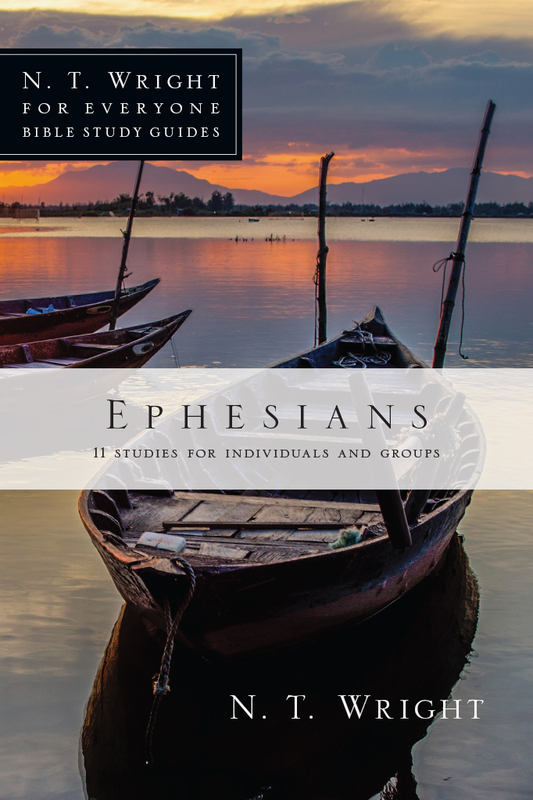 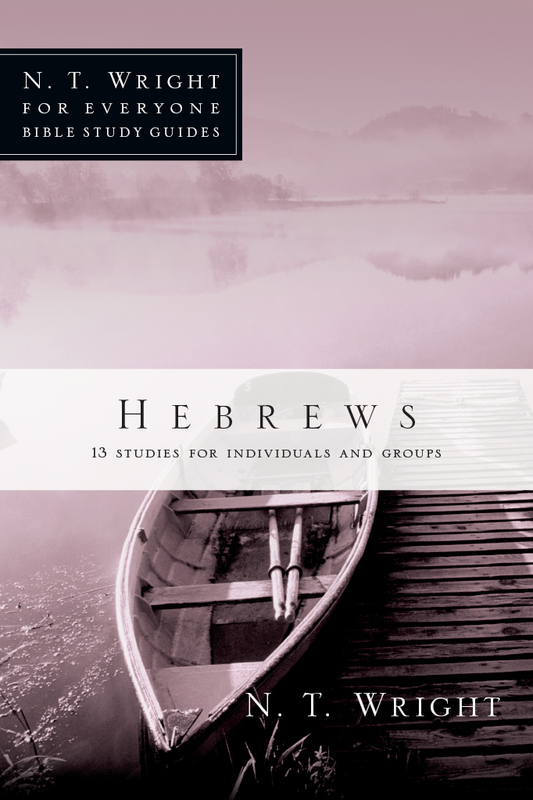 These eight studies will help us learn from Paul the art of seeing God's purposes working out through problems and difficulties, and will deepen our own confidence in God's power. 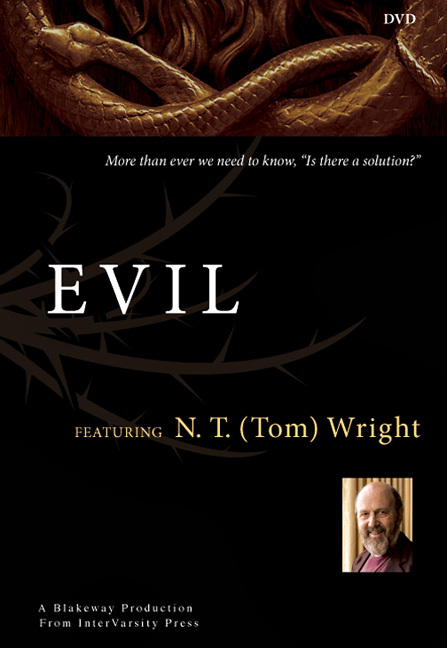 "Tom Wright is a gift to the church today. 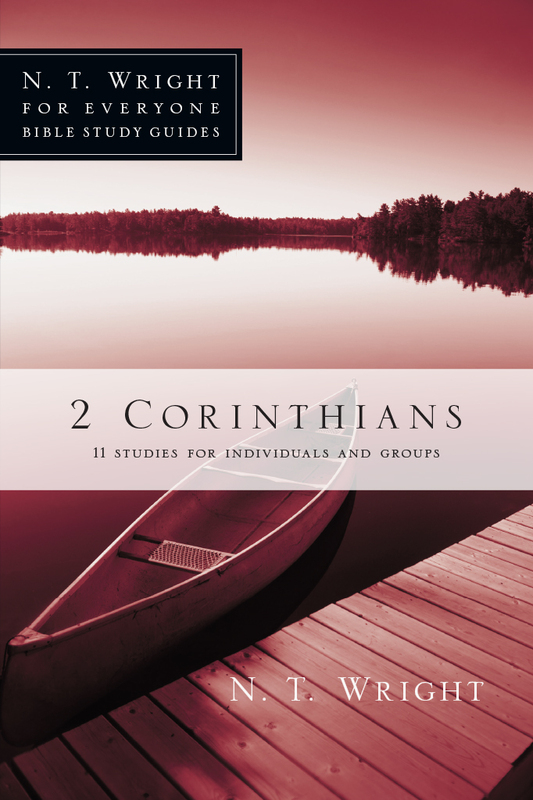 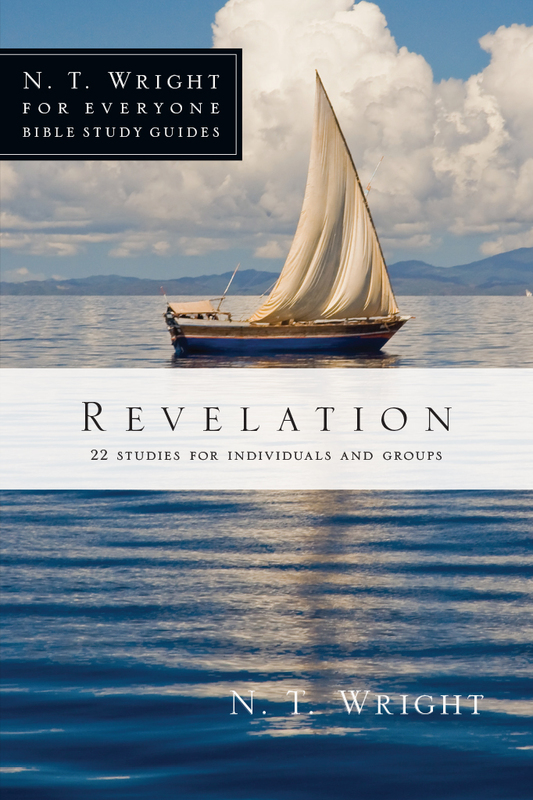 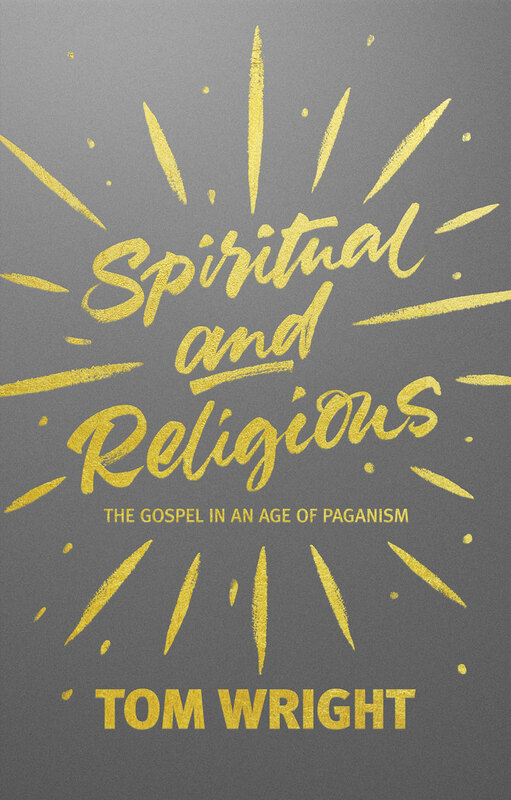 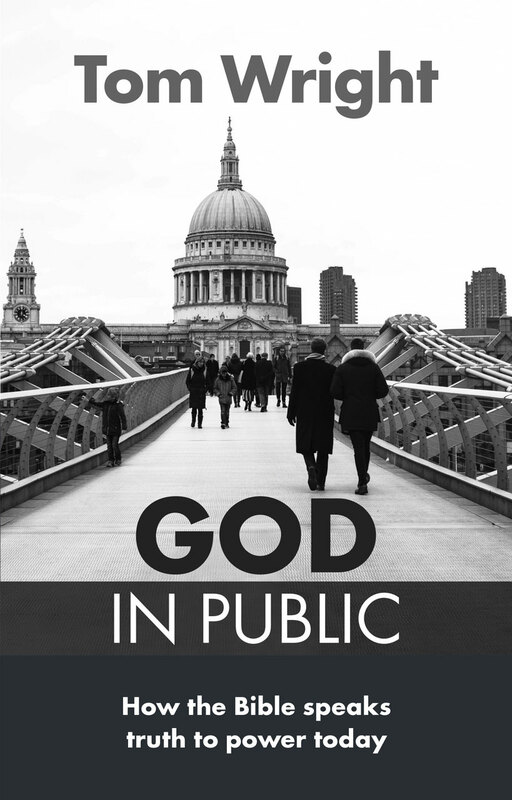 In this series, Christians who are just learning about their faith will experience new discoveries and fresh views on life, and seasoned Bible readers will find themselves challenged to reconsider old perspectives. 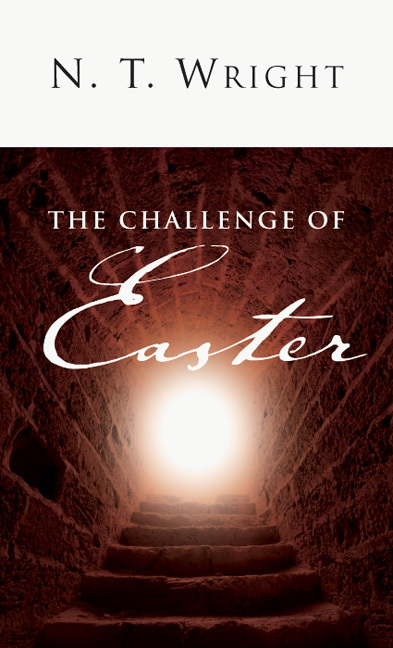 It deserves to be in the homes of all Christians." 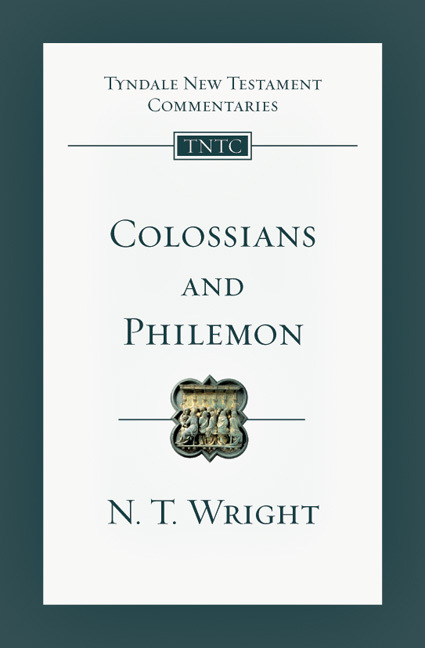 A prolific writer of both scholarly and popular books, N. T. Wright has written over thirty books, including Simply Christian, The Original Jesus, What Saint Paul Really Said, The Challenge of Jesus, The Meaning of Jesus, Jesus and the Victory of God, and the magisterial Paul and the Faithfulness of God. 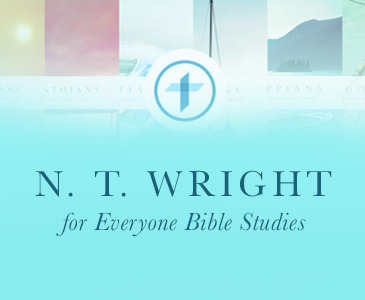 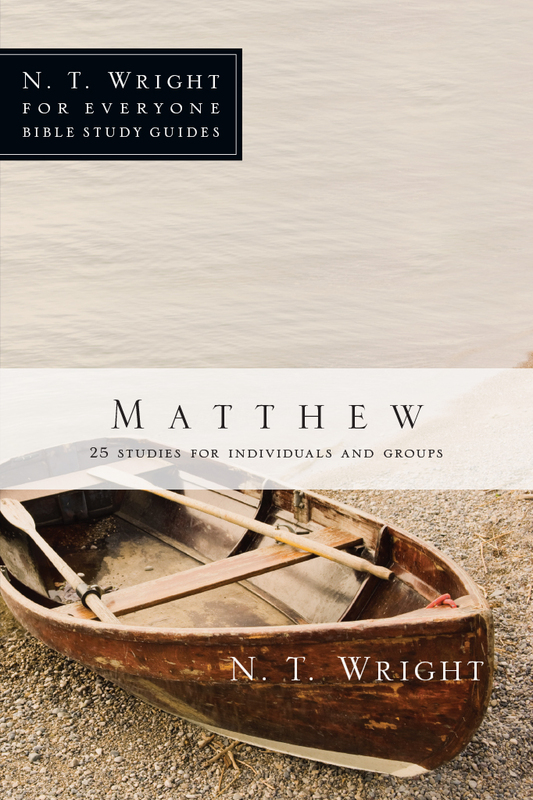 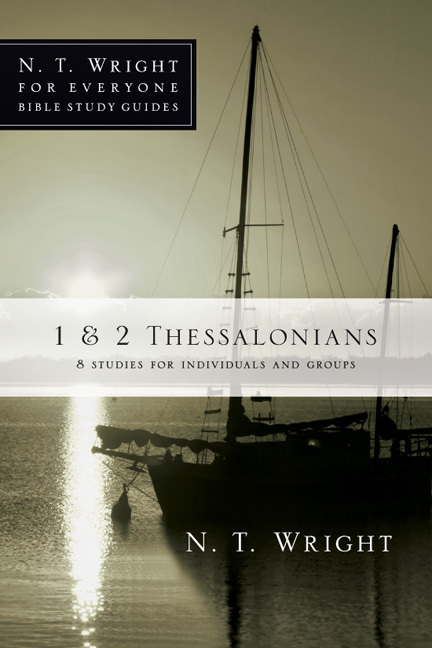 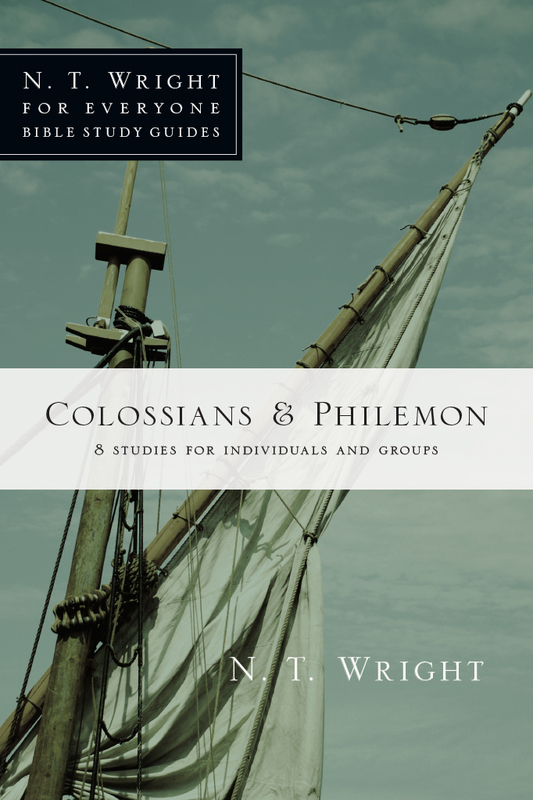 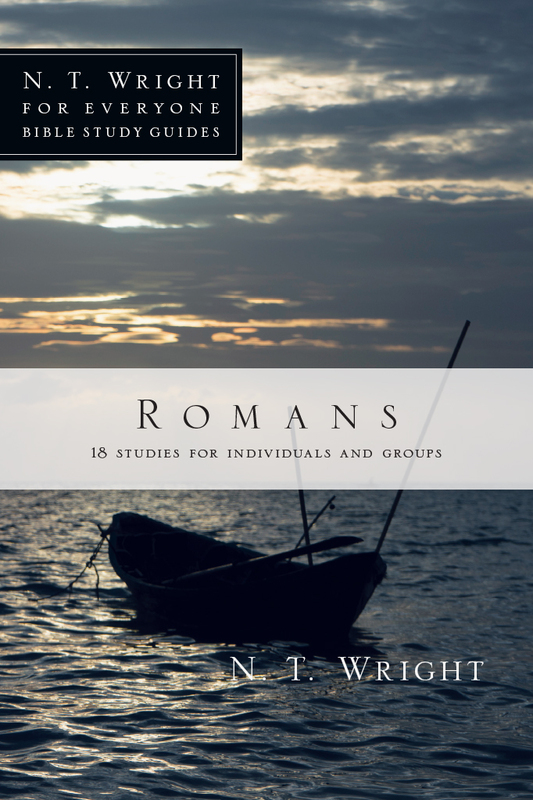 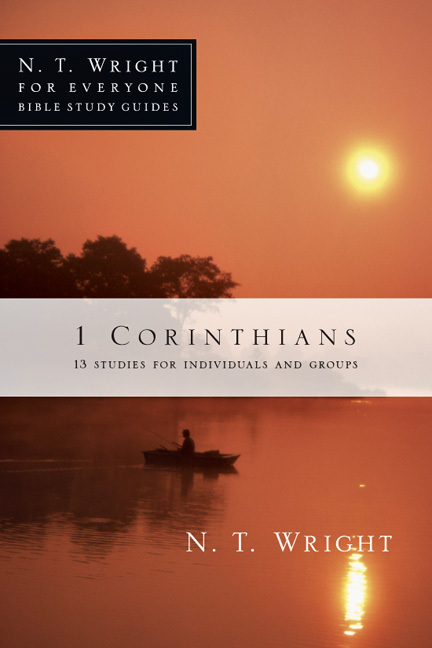 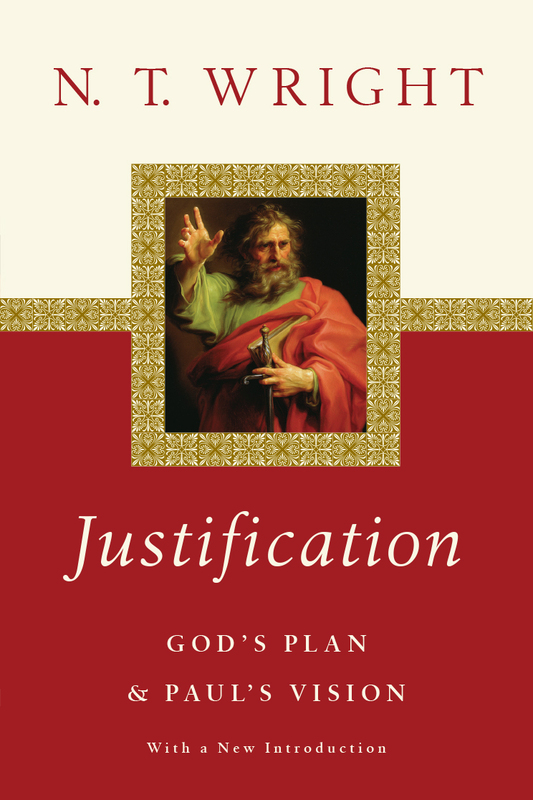 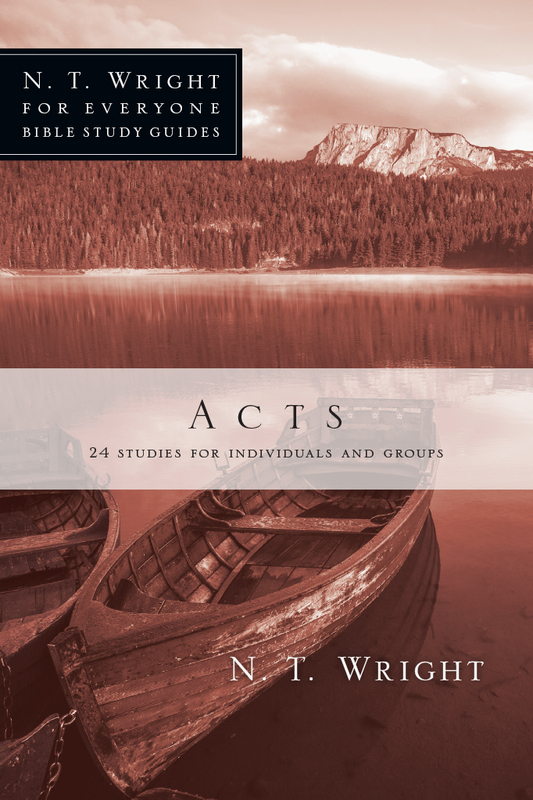 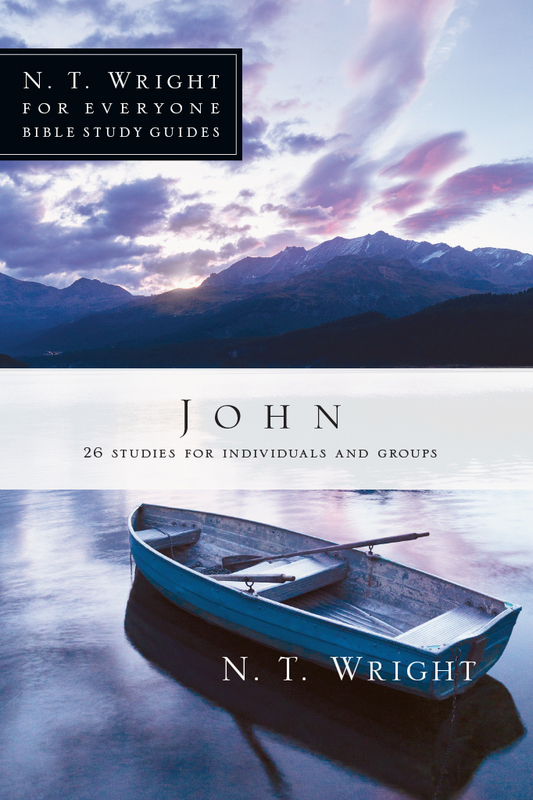 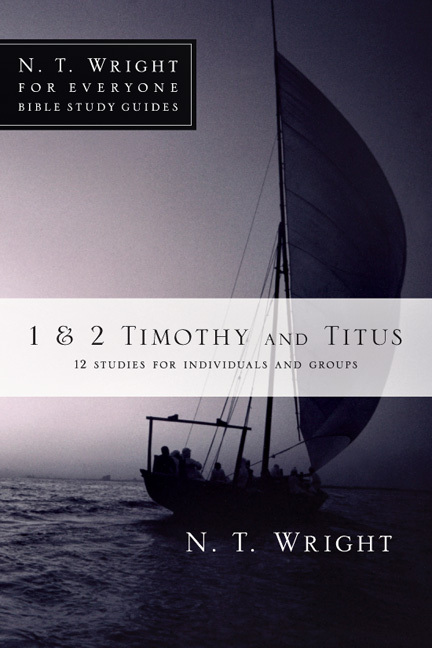 His N. T. Wright For Everyone Series includes commentaries covering the entire New Testament. 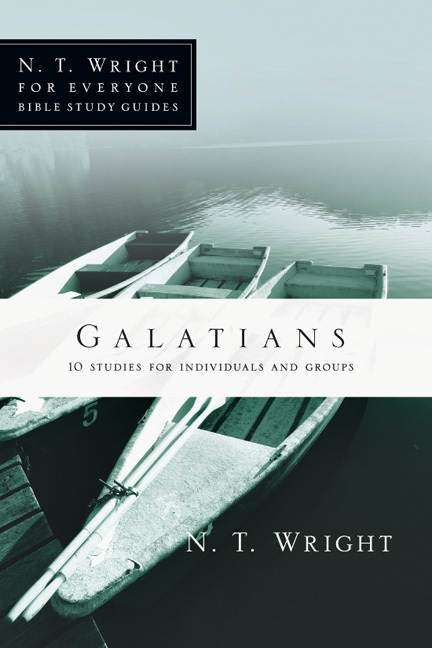 Formerly bishop of Durham in England, Wright is research professor of New Testament and early Christianity at the University of St Andrews in Scotland. 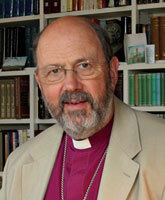 He was formerly canon theologian of Westminster Abbey and dean of Lichfield Cathedral. 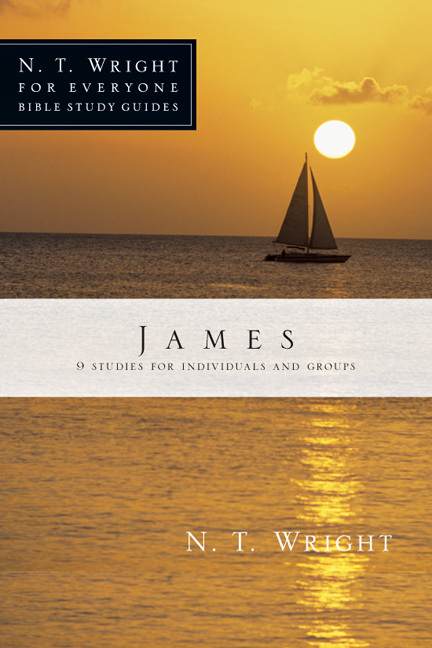 He also taught New Testament studies for twenty years at Cambridge, McGill, and Oxford Universities. 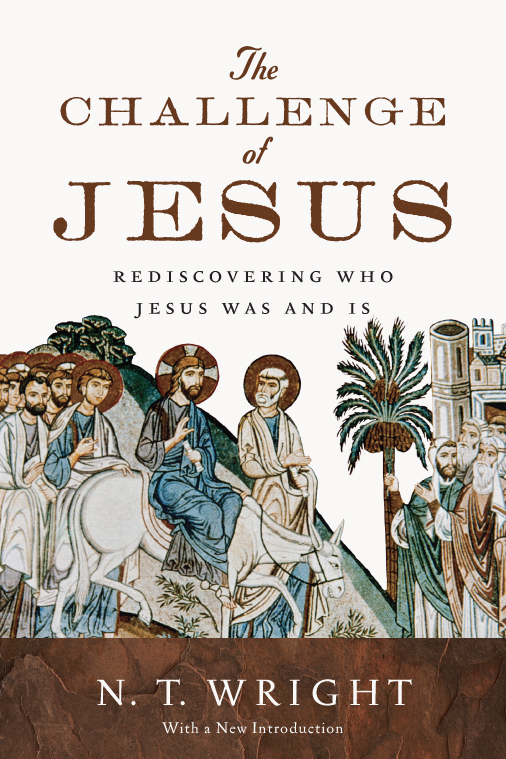 He has been a visiting professor at Harvard Divinity School, Hebrew University in Jerusalem, Gregorian University in Rome, and many other institutions around the world. 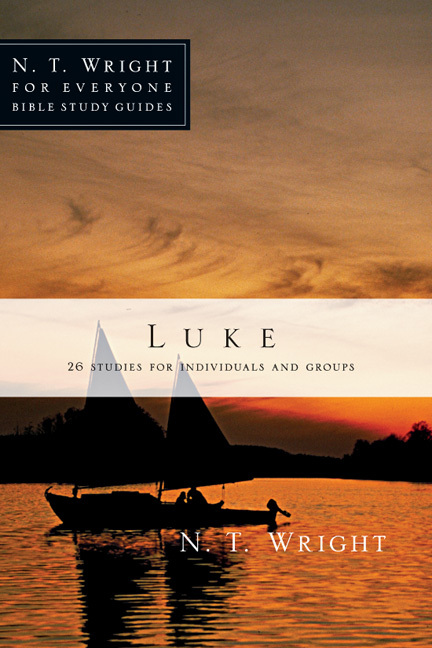 In addition to his many books, Wright reaches a broad audience through his frequent media appearances. 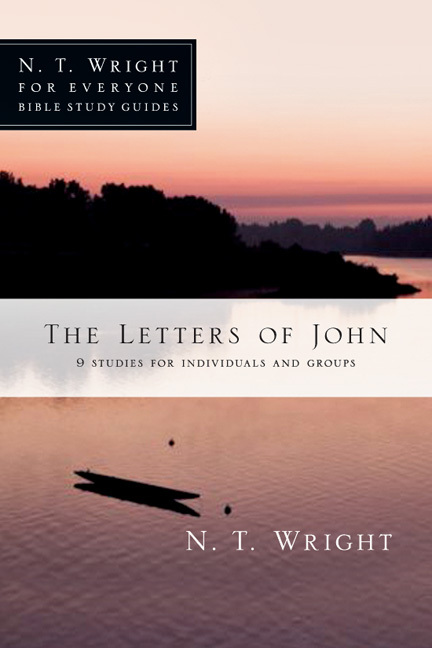 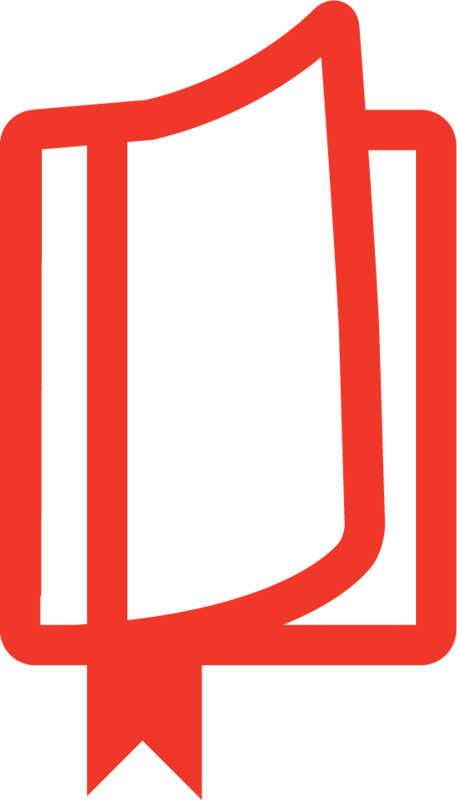 A sought-after commentator, Wright writes frequently for newspapers in England, including the Times, the Independent, and the Guardian. 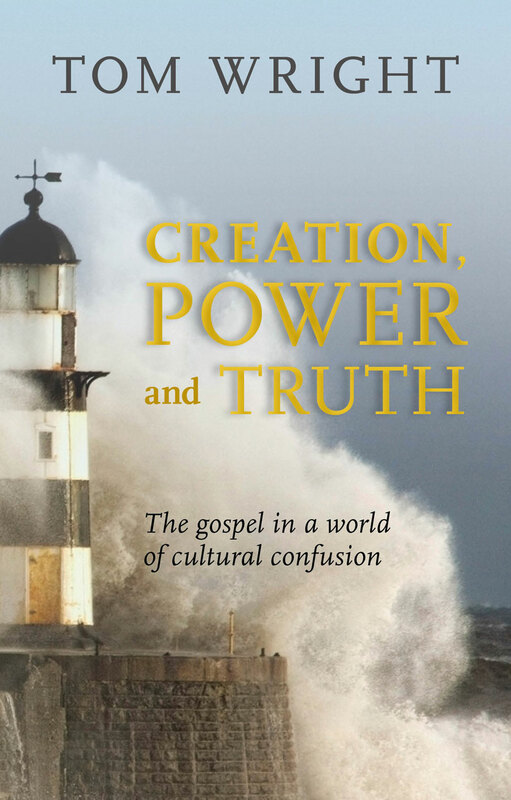 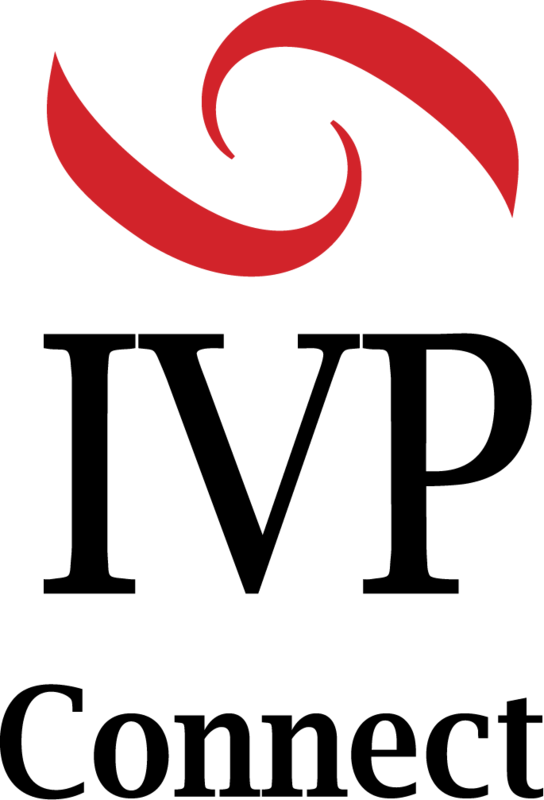 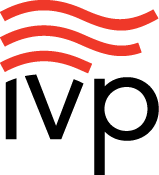 He has been interviewed numerous times by radio and television broadcasters on both sides of the Atlantic, including ABC, NBC, CNN, PBS, and NPR.